StarWars.com has debuted this cover image announcing Shattered Empire, a Marvel Comics event that's part of Disney's "Journey to Star Wars: The Force Awakens" program. The series begins in September, and evidently begins where Return of the Jedi left off. It's here that we'll see Disney's new, unified canon truly begin to diverge sharply from the former Expanded Universe. What do you think we'll see in this series? Will this be required reading before the new film hits theaters on Dec. 18? 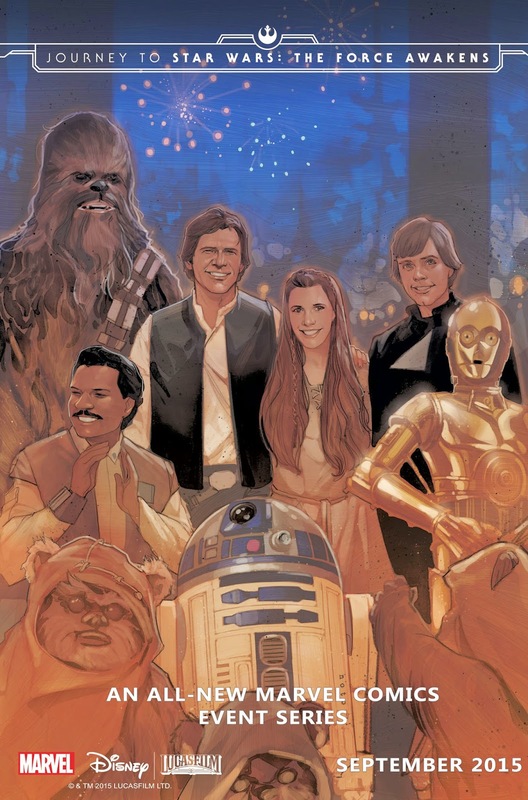 Is Marvel hitting a saturation point with its multiple Star Wars titles? Regardless, expect more tie-in novels, comics and other media as the "Journey to Star Wars: The Force Awakens" continues this fall. It was a big day for Disney. At a shareholder meeting in San Francisco, The House of Mouse not only announced a sequel to Frozen (ensuring that Elsa costumes will be en vogue among little girls for the foreseeable future), but dropped two huge bombshells for Star Wars geeks. The December 2016 Star Wars stand-alone film directed by Gareth Edwards will be called Rogue One, and Episode VIII, set for release the following May, will be written and directed by Rian Johnson, whose previous credits include Looper, The Brothers Bloom and three episodes of Breaking Bad. It's exciting to see Episode VIII taking shape, but I'm most interested in Rogue One, which will star Felicity Jones (The Theory of Everything). Based on the title, it's easy to speculate that this will likely be a film about Rogue Squadron, the Rebel Alliance's elite squad of fighter pilots co-founded by Luke Skywalker. 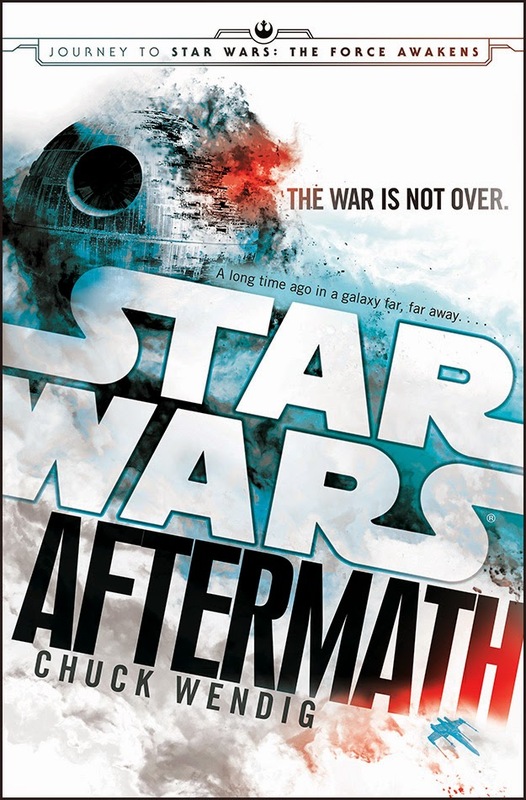 Could this film takes cues from Michael Stackpole and Aaron Allston's X-Wing series, showing us how the group evolved past the destruction of the second Death Star? Will it feature new characters, or established favorites like Wedge Antilles? What role will Jones play? We'll likely get more answers to such questions as Rogue One locks its S-foils into attack position and begins shooting in London this summer. Even though I wasn't necessarily a fan of Edwards' take on Godzilla last year, I appreciated a lot of what it tried to do, especially from a visual standpoint. Let's hope Rogue One stays on target when it hits theaters Dec. 16, 2016. Episode VIII, meanwhile, is set for release on May 26, 2017. 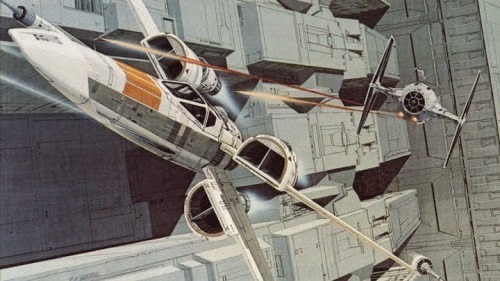 For more on these upcoming Star Wars projects, visit StarWars.com. Wow, just when you thought it was impossible to get more hyped about Marvel's Avengers: Age of Ultron, this new trailer had to go and get the Internet all worked up. 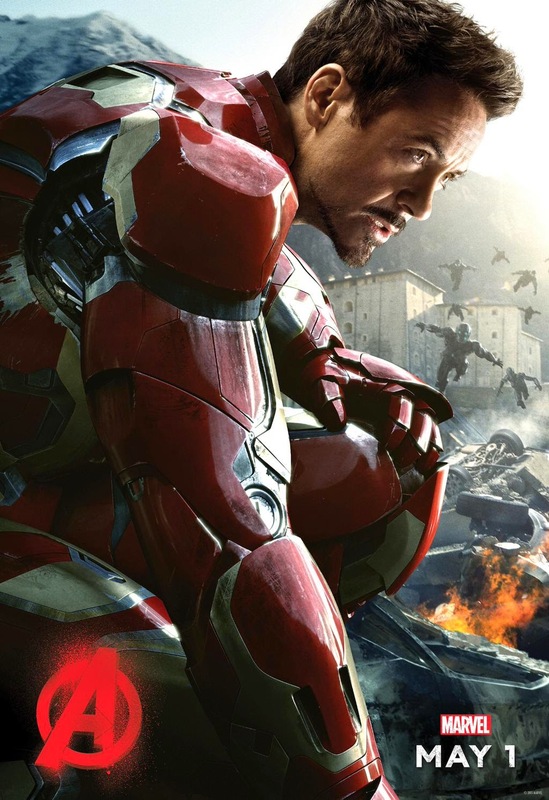 The trailer was unlocked by fans on Twitter who used the hashtag #AvengersAssemble. In the 2:19 clip we get a look at new characters Quicksilver, Scarlet Witch and, yes, The Vision, as well as a better look at Ultron's macabre "path to peace." Additionally, the trailer confirms that the Ultron program was Tony Stark's brainchild and not that of the original Ant-Man, Hank Pym, as was the case in the comic books. The preview also suggests that one or more of The Avengers won't make it out of this one. The wait has been unbearable, but May 1 is right around the corner.